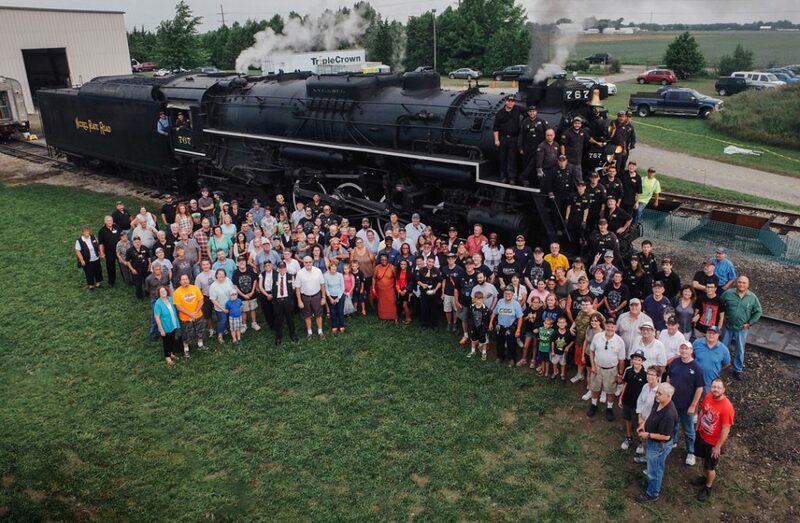 Over 3,000 visitors took part in the Fort Wayne Railroad Historical Society’s Annual Open House on August 19th, 20th and 21st, shattering attendance records for the event. 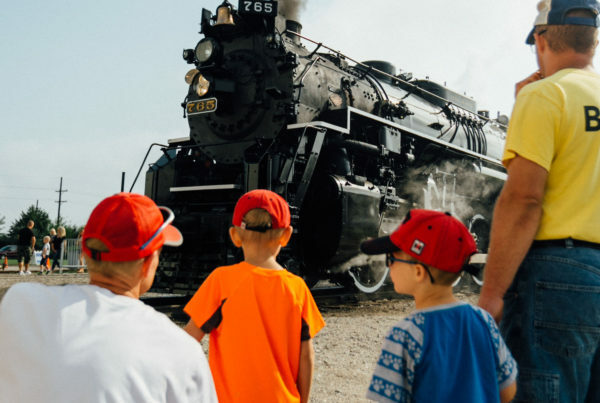 The railroad society was featured less than eight local articles in local television and newspapers and over 250 members visited the society for its first annual Members Day activities on August 20th. 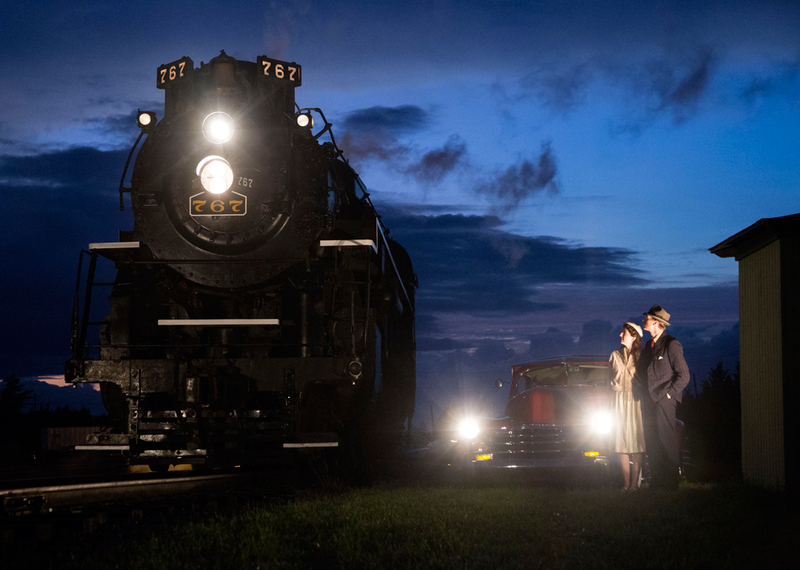 Members were able to take part in cab rides, a group photo, dinner and exclusive night photos session. Greater Fort Wayne’s Executive Vice President John http://www.snortrescue.org/online-clomid Urbahns rechristened the engine as part of Friday’s press conference. 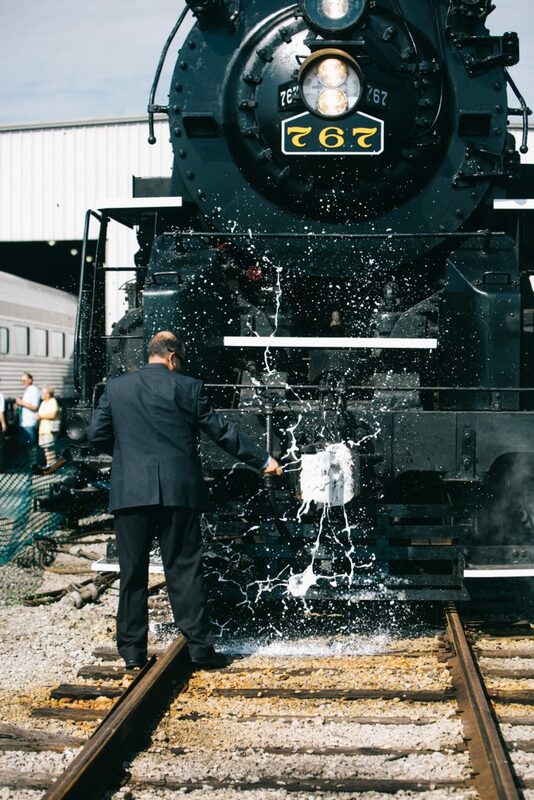 The engine will operate as “767” at the Cuyahoga Valley Scenic Railroad in September. At times, the crowds were more than the society’s facility could handle, with traffic backed up to Ryan Road and visitors parked along Edgerton Road once the society’s parking capacity was filled. 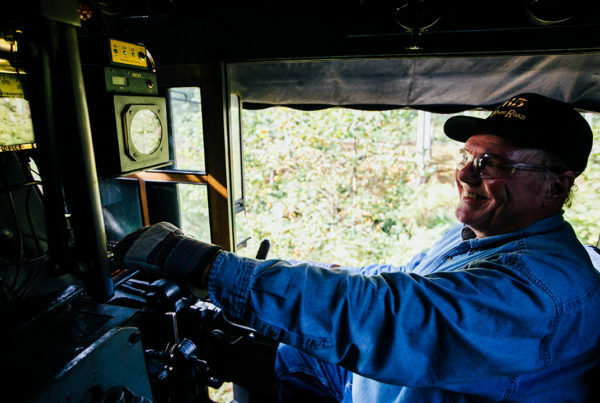 In response to the wait times for caboose rides, the organization will transition to pre-sales for future Open House rides as they have with their popular Santa Train events, which are held in December. “We are grateful and overwhelmed by the attendance this weekend. 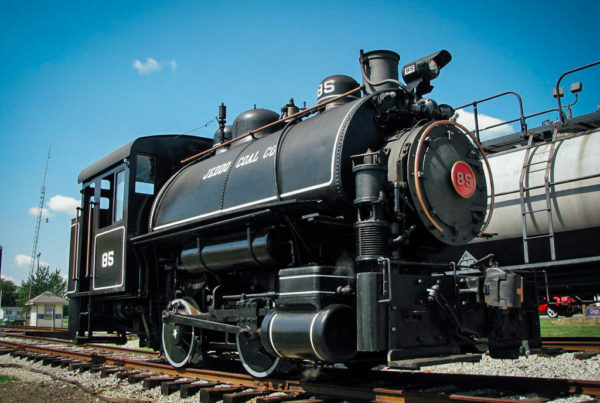 Events like this make it impossible to understate the popularity of railroading and railroad preservation, ” said Kelly Lynch, Vice President of the Fort Wayne Railroad Historical Society.